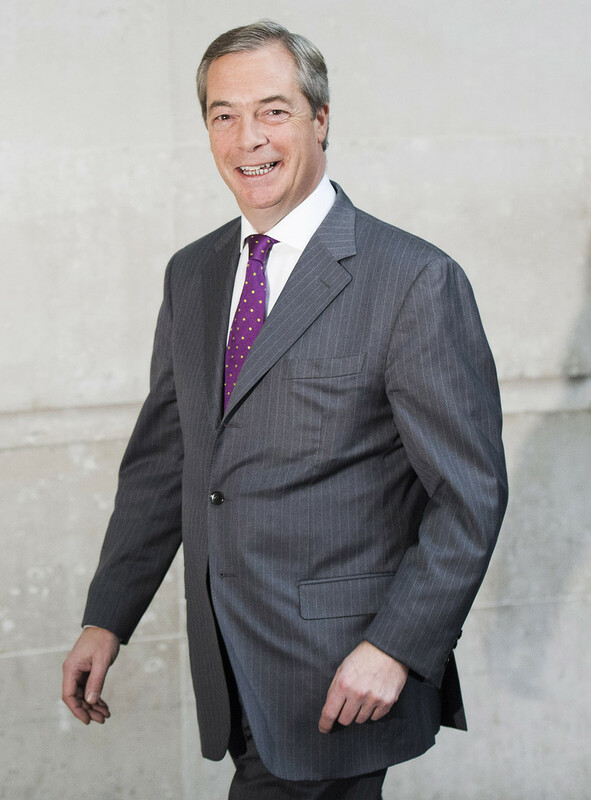 Former UKIP leader Nigel Farage will have his MEP’s salary slashed by 50 percent to £35,000 (US$48,000) after a European Parliament investigation found he had misused EU funds. 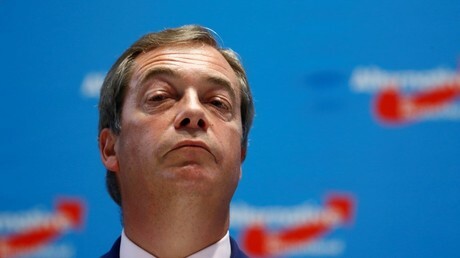 Farage, who has recently described himself as “skint,” was being investigated by the European Parliament after allegations were made last February that he, as well as seven other UKIP MEPs, used European funds to finance his party office. 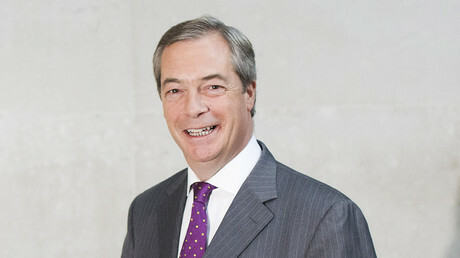 The investigation found that Christopher Adams, besides being Farage’s personal parliamentary assistant, was also carrying out work for the Euroskeptic party as its national nominating officer. Under current EU rules, full-time assistants to MEPs are not allowed to do paid work for national parties, while part-time assistants must have their second jobs, even voluntary ones, vetted by the European Parliament watchdog to prevent conflicts of interest. 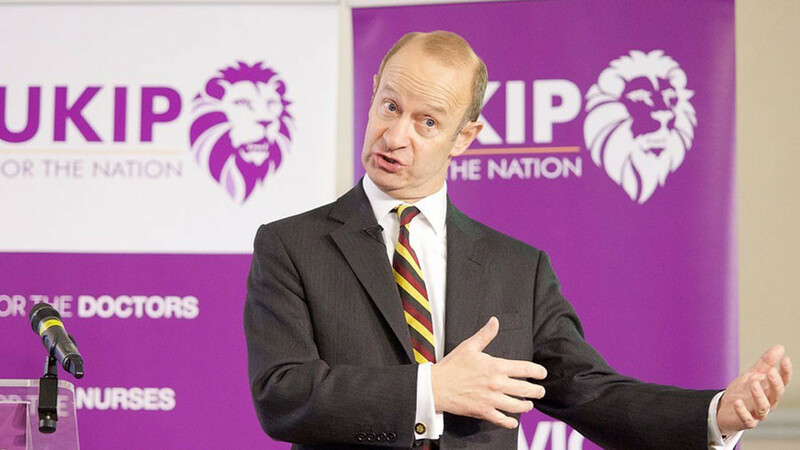 Amid concerns over his “key role” in UKIP, auditors suspended Adams’ contract. 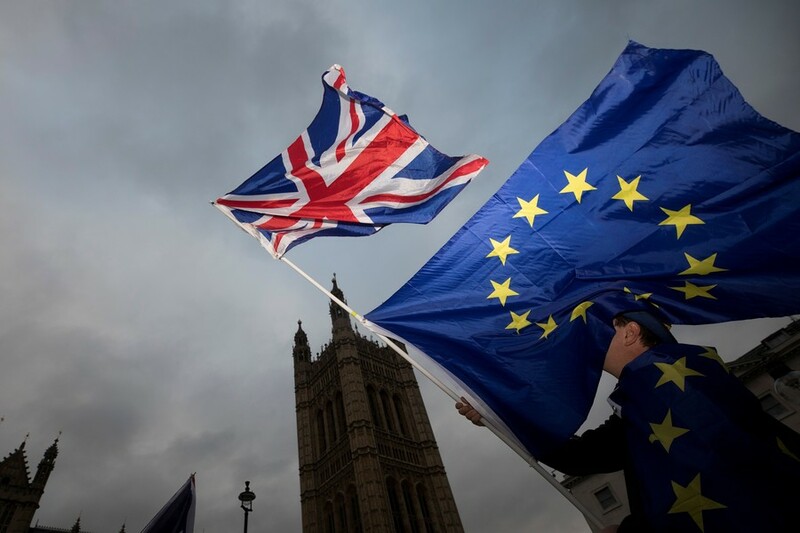 As Farage has reportedly failed to provide proof of Adams’ work as parliamentary assistant, the EU is now docking the Brexiteer’s pre-tax monthly pay of €8,484 (US$10,328) per month in a bid to recoup the lost funds. He will have paid back his “debt” by October 2018. 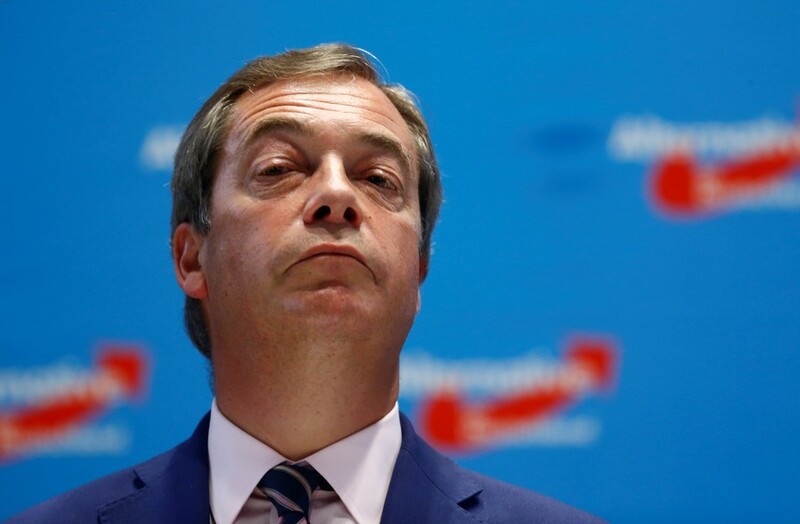 “Since 1 January  the European parliament has withheld 50 percent in order to recoup the €40,000 (US$48,692) due in salary that was paid to Christopher Adams and which cannot be proved by Farage,” a parliamentary source told the Guardian. 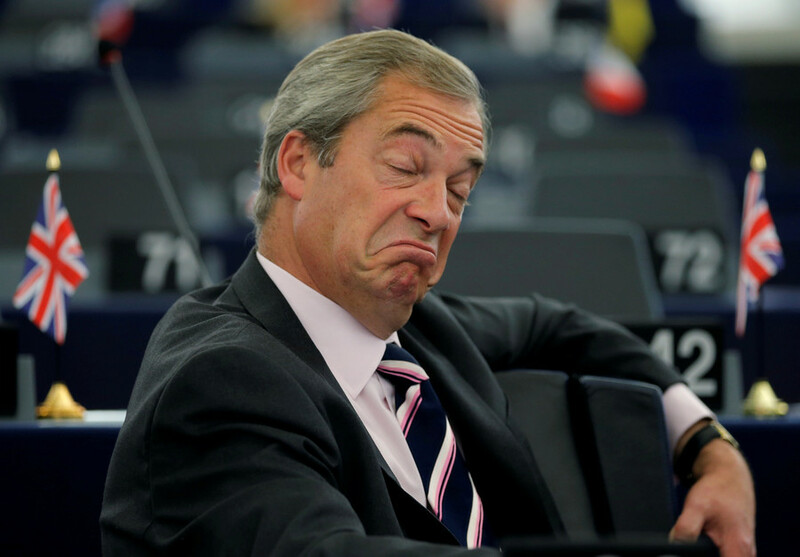 A spokeswoman for the European Parliament said she could not officially confirm details regarding Farage’s salary. 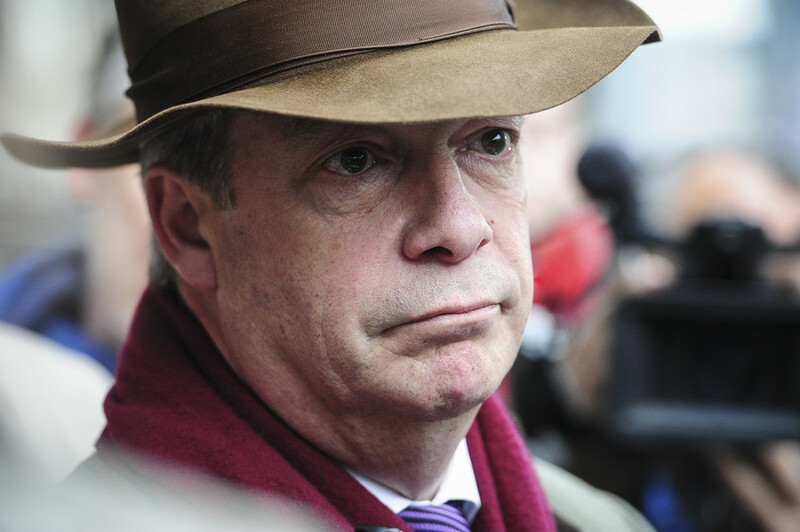 Farage, who spearheaded the Brexit campaign, recently made headlines by claiming he has every right to his EU salary. “I have just voted to get rid of my job. I was the turkey that voted for Christmas. How is that hypocrisy?” he told the BBC’s Andrew Marr show.